Perhaps we should always have known that in this strange year of 2018, pensions and avocados would become inextricably linked and not necessarily in a good way. 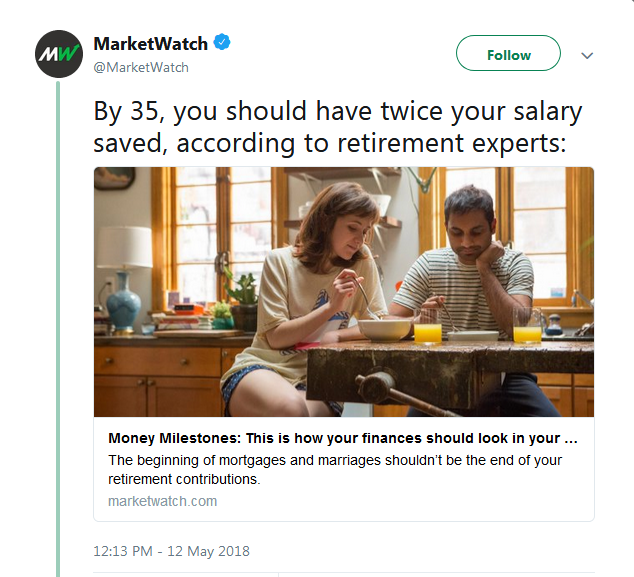 We have also seen what should have been a relatively benign headline ‘by the time you are 35, you should have twice your salary saved, say retirement experts” come to represent all sorts of Millennial resentments about their lack of ready cash. The original article on US website MarketWatch was published early this year. We suspect that any financial adviser, investment or pension professional reading it, would say it offered some pretty sensible advice to those just entering the second stage of their careers. Yet it inspired a couple of months of declarations about what people could really afford by the time they were 35, starting in the US but swiftly crossing the Atlantic – a source of wit of varying quality about the precarious finances of young and youngish people. It really took off a couple of months after first being published. By the end of May, the meme was being slated as old hat. Such is the fickle nature of social media. However at Space, we think the whole trend carries a few lessons and even warnings for those who want to inspire people to save and invest. First to set the scene, especially for those of you who don’t enjoy dipping into the Twittersphere, we are going to quote several of the better tweets. It may be the reference to the mortgages and marriages that got on people’s goat. (It’s certainly an unconventional breakfast bar.) Yet this isn’t so different from the sort of article that appears most days somewhere on the internet. This time, it went viral. The following tweets are pretty typical of the reaction and even display a little knowledge of retirement advice as well. Below we quote Greg Jenner, who you may recognise as a television historian from shows such as Horrible Histories and Inside Versailles. Greg produced a series of tweets about this, but does he need some pension advice? 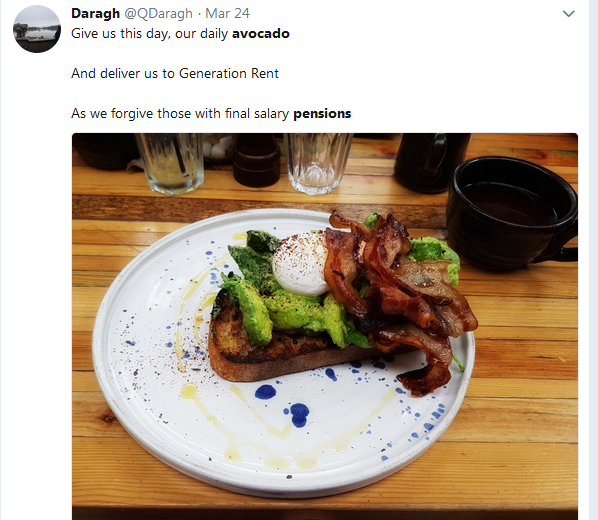 To finish up here are a few of those pension and avocado tweets. Of course, this may feel like a superficial dive on to the internet. But actually Twitter, as well as being the platform for awful political arguments, can also be the place where you get a feel for what people are really thinking. As such, the financial services industry probably needs to think about these things too! We have put together a few thoughts below. If you are targeting Millennials and maybe even the bottom of the Generation Y age range (coming up to their 40s) it may make sense not to lecture too much and certainly not to do it by accident! Might it be better to concentrate on just how much of a difference a rainy day fund of three months spending can make to day to day life? References to reckless spending on avocados and flat whites should probably be avoided. It is great to advocate being careful with money without going full Victorian headmaster! The reaction to that sort of depressing, hectoring press release is pretty clear. Is this next tranche of potential clients? The younger mass affluent are facing a very different set of pressures to those at and near retirement, who are likely to form the majority of most IFA client books. A lot of big financial events are arriving a little later in life. If buying a home comes later, so will paying off the mortgage and the opportunity to boost those pension contributions. As some of the Tweeters above are predicting ruefully, they may have to work longer. 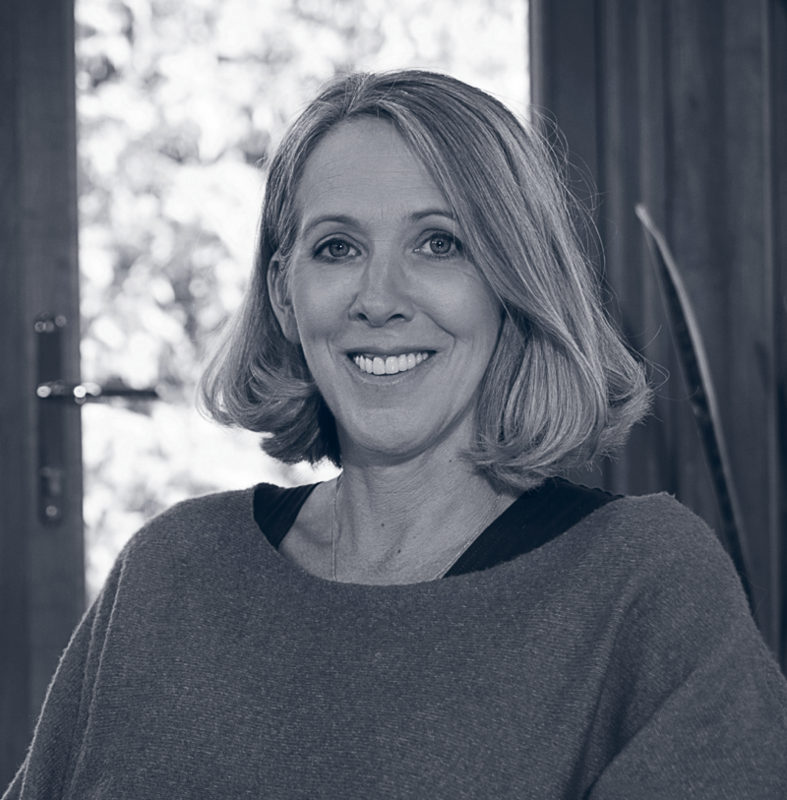 A different profile of financial life may be emerging – which is certainly something for advisers and financial firms to think about. Historian Greg Jenner seems resigned to a fate of working forever. But what if he and others like him can’t work later in life. Advisers, platforms, and pension firms may want to give some thought to the messages directed to the newly self-employed as they leave the protected and auto-enrolled world of direct employment. Perhaps we could also offer some small ‘a’ advice about finances in terms of running a small business too. Get the business cash flow sorted and maybe a decent pension contribution isn’t unthinkable. The financial services industry can only do so much. The economics of providing a DB pension have changed dramatically. It is harder to get on the housing ladder and salaries are still below those of a decade ago in real terms. So maybe alongside the calls to work hard and start planning, we should offer a little tea and sympathy too. Can we harness these sentiments? There are hazards for marketers and financial advisers in ‘getting down with the kids’ especially if the kids are in their late 20s or even early 30s with young families. Offering a little understanding before suggesting fundamental behavioural changes might help whether the message comes from a savings bank, an IFA, a workplace pension specialist adviser or even a pension provider looking to minimise opt-outs. Finally before anyone advocates an avocado-based pensions advertising campaign, we suggest testing it in some detail with a few people actually in their late 20s and early 30s. At Space, we do lots of detailed research with clients, IFAs and consumers and that remains crucial. But occasionally a look at social media can help us test our assumptions. We leave you with the tweet of the excellent and youngish Daily Mirror money journalist James Andrews. He may be tweeting about department stores, but it could apply to financial services as well.